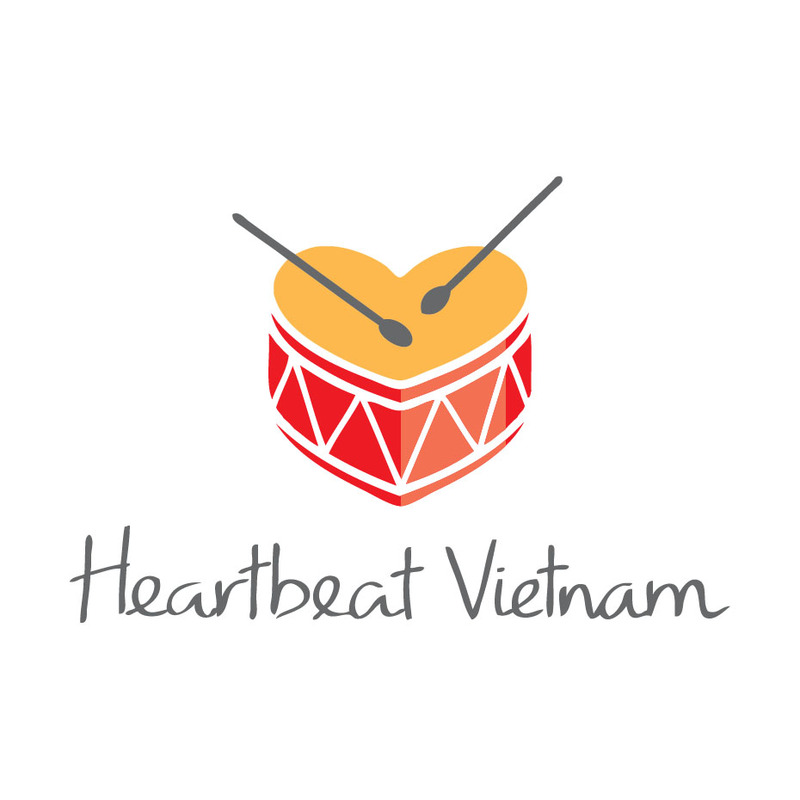 Heartbeat Vietnam serves disadvantaged children in Vietnam, and among them are the poorest of the poor. 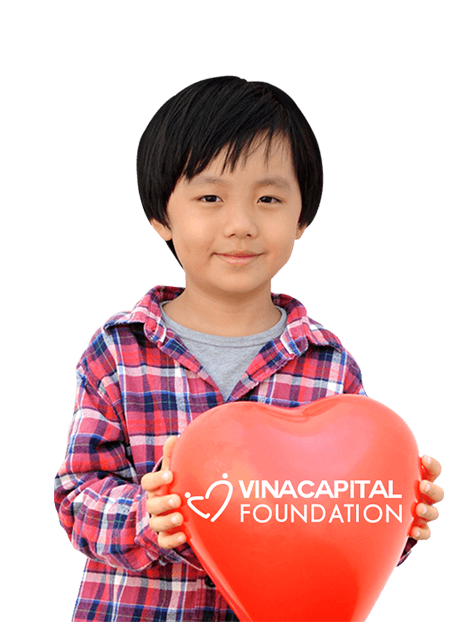 For the destitute families of these children, who have no money, possessions, or, in many cases, housing, they will need extra support during their child’s hospitalization that extends beyond the cost of the heart surgery. The Family Grants Program grew out of this need, giving extremely poor families a one-time grant to cover nutrition, travel, and medical costs associated with their child’s heart operation. The grants range from USD 50 to USD 300 and awarded to the recipients on a case-by-case basis based on the family’s specific financial situation. 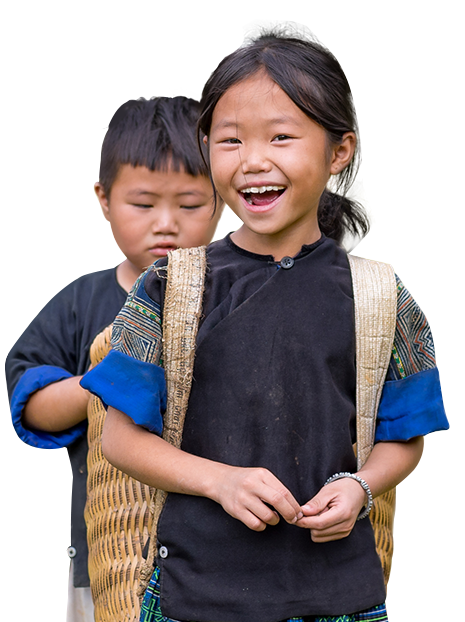 Heartbeat Vietnam has assisted over 400 families with 294 family grants for nutrition and transportation. 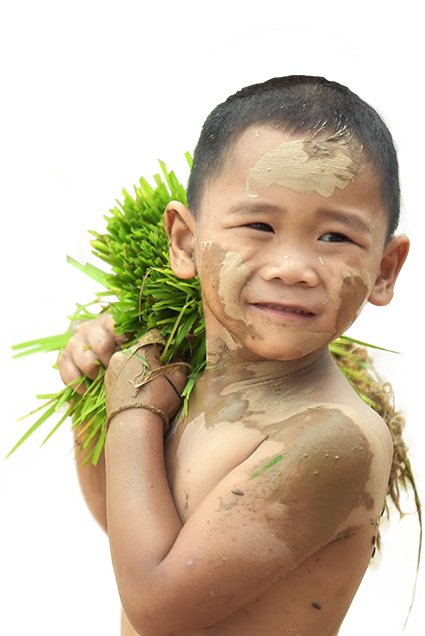 Donate USD 300 to help an at-risk child cover nutrition and travel costs.